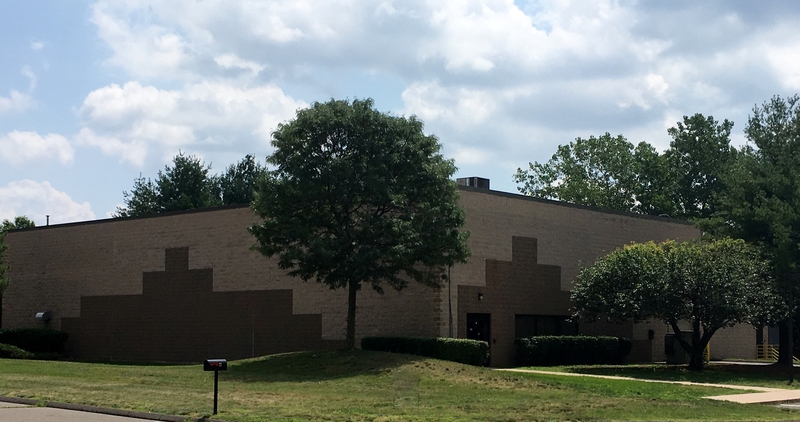 Reno Properties Group, LLC is pleased to announce it has brokered a 10 year 13,500 SF lease to Yamazen, Inc. at 35 Holland Drive, Newington, CT. The Landlord is ATR Realty, LLC and Reno Properties Group represented the Landlord in the transaction. Yamazen is a specialized global trading company with a strong focus in the distribution of machine tools and other industrial and engineering equipment. Yamazen supports its products with extensive manufacturing and logistics expertise to maximize positive impact on the operations of its customers. In addition to its international headquarters and operations in Japan, Yamazen’s global sales and service network includes 11 overseas subsidiaries and 37 sales and technical service offices in 14 countries across Europe, Asia and North America. 35 Holland Drive, located in the Newington Industrial Park and conveniently accessed from the Berlin Turnpike, is a 13,500 SF industrial/manufacturing building that previously served as a jet engine overhaul and repair facility. Offering a high ceiling capacity, heavy power and complete air compressor system combined with a flexibly layout including truck dock, ground level drive in access and full HVAC, the building proved to be the best fit for Yamazen.